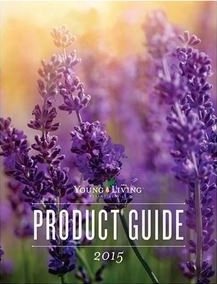 View Young Living’s product catalog right in your web browser! The catalog will open in a viewer. Use the arrow on the side of each page to turn the pages. 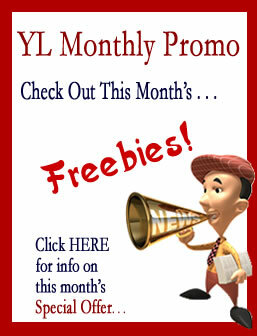 Click on any product to get more information.